Healthcare organizations take pride in building and maintaining an effective internal auditing team. A robust internal audit program is crucial to avoid the perils of penalties and overpayments that can sabotage both top and bottom lines. Yet despite their best intentions, healthcare organizations that rely exclusively on internal monitoring and auditing functions – regardless of how effective they may be – can face significant pitfalls. 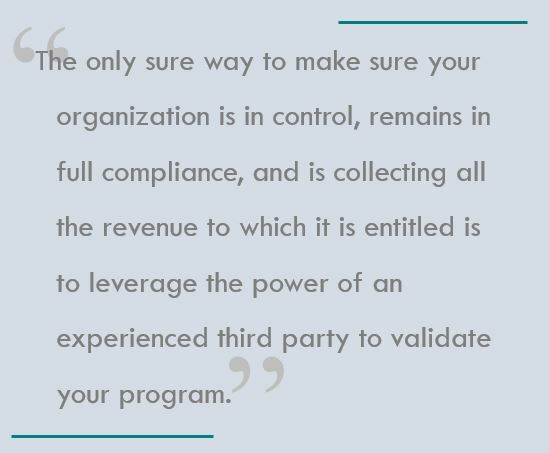 To ensure that the organization's financial operations are performing to the required standards, it is essential that billing compliance programs go through periodic reviews from an independent, external entity. "The more things change, the more they remain the same." This French proverb is more relevant than ever when it comes to the proposed CMS changes for E&M documentation. 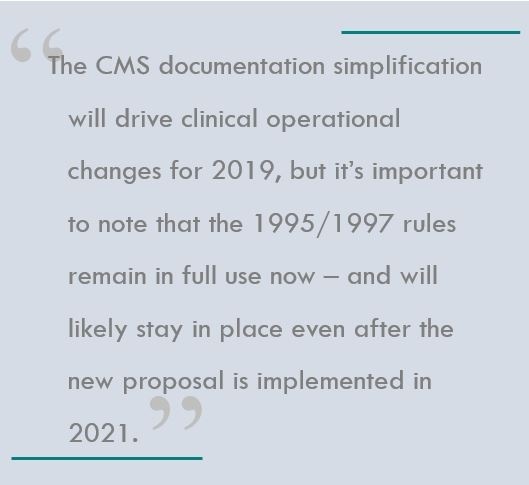 Despite the exuberant celebration that greeted the announcement from CMS earlier this year that promised to reduce "documentation overload" for physicians, the reality is that the E&M documentation rules that have been around for over 20 years aren’t changing anytime soon. One of the common definitions of insanity is "doing the same thing over and over and expecting a different result." 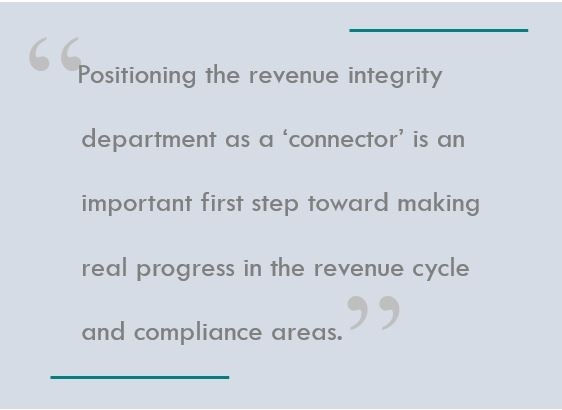 That definition came to mind after attending the National Association of Healthcare Revenue Integrity Symposium in Phoenix a few weeks ago. The event was well run, with expert speakers covering many critical revenue integrity issues, such as IPPS and OPPS annual updates, chargemaster maintenance, patient status, denials management, appeals and Medicare Fair Hearings, payer audits, value-based purchasing, utilization review (UR), and revenue cycle management strategies. 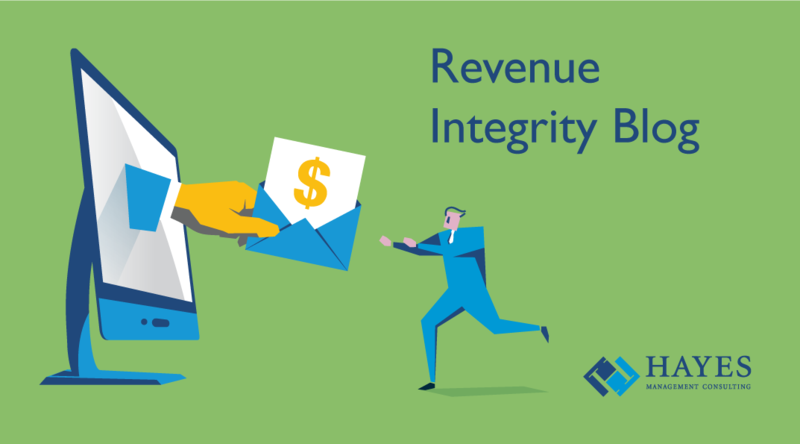 This is the second in a series of four posts discussing how a revenue integrity program can help clinical, compliance and revenue cycle teams join forces to address the increasing challenges of compliance. 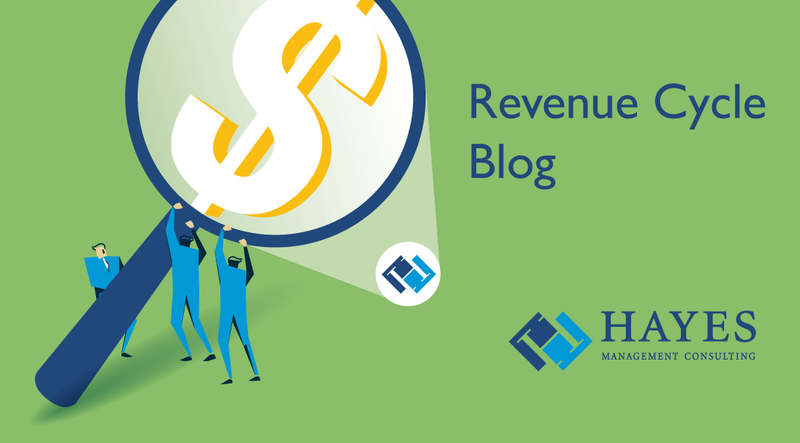 In our first post, we discussed how a revenue integrity program can be a unifying force in the organization. When it comes to medicine, many like to wax poetic over the simpler times of the 1990s. Although we have improved dramatically when it comes to medical advances and quality of care over the past several decades, clinicians sometimes long for a return to certain aspects of those “good old days” when practicing medicine was a much simpler pursuit. Looking back at the evolution of the physician practice over the past quarter century, you can certainly understand that point of view. One thing is clear: the dramatic changes affecting the health care profession since the 1990s have contributed to a growing regulatory monster, which has negatively impacted the relationship between clinicians, compliance and revenue cycle teams. With all the hoopla surrounding the recent announcement that CMS is proposing changes to Evaluation & Management (E/M) codes, you would think the government was eliminating documentation requirements altogether. That couldn’t be further from the truth. 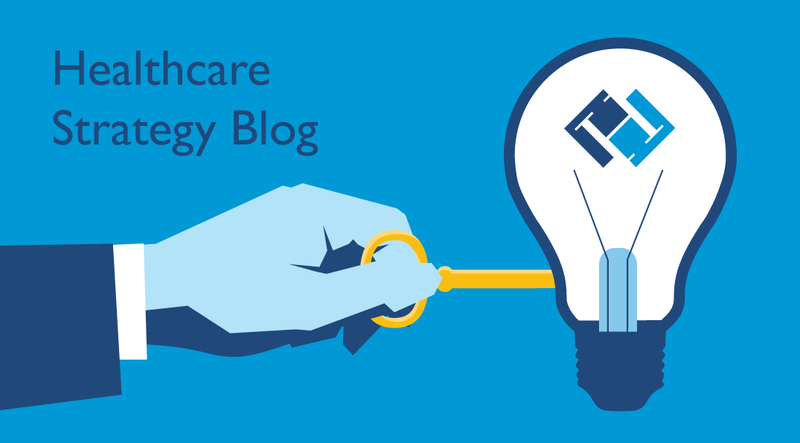 While the modest proposal impacting 15 E/M office and outpatient visit codes for Medicare is a step in the right direction when it comes to reducing the documentation burden for physicians, it by no means suggests that you should take your eye off the ball when it comes to monitoring and auditing your coding activity.